Yet another misstep for Microsoft as it has been revealed that, despite earlier announcements, only Day One Editions of the Xbox One will come with a free copy of FIFA 14. Microsoft has once again been forced to correct itself as the company clarified that only those who pre-order the Xbox One Day One Edition will be receiving a free copy of FIFA 14. Despite earlier announcements and even a tweet from the official Xbox Twitter account (which you can see below), it looks like only those who pre-ordered the Xbox One’s Day One Edition will be receiving a download voucher for a free copy of FIFA 14. @Ianoconnor22 All pre-orders come with FIFA 14 in Europe, Ian. Doesn't matter if it's a Day One console or not. @brownmurder That's incorrect. Day One Editions only. I've let the team on that Twitter account know. 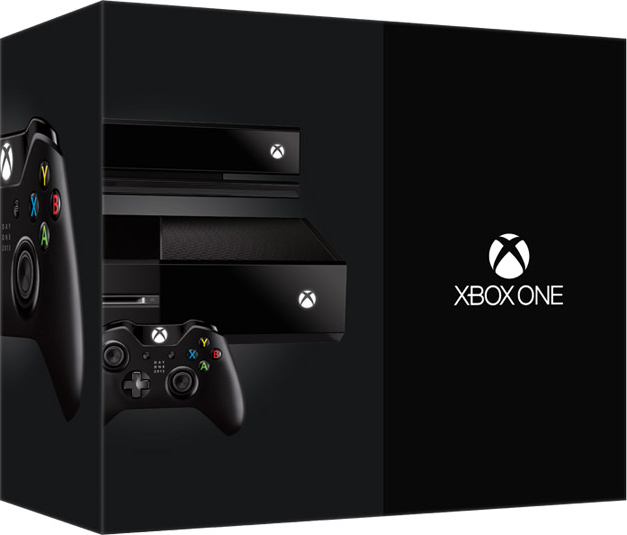 Standard editions of the Xbox One will not include a free copy of FIFA 14 even if they’re bought through a pre-order. The Xbox One Day One Edition costs the same as the standard edition but is only available in limited supply (it has already sold out completely on Amazon) and includes a free copy of FIFA 14, a commemorative controller, and a redeemable code to unlock an exclusive achievement.